If you have recently noticed that your chimney is long overdue for a cleaning, then you may have begun searching for the best chimney sweeping company in your area. This can prove to be challenging, as many chimney cleaning companies lack the longstanding reputation within a community that is necessary to instill trust and a commitment to quality. At ELITE Chimney and Masonry, however, we have been helping individuals and families clean their chimneys in Highland Park since 1998, and we continue to offer the top chimney sweeping services to this day! 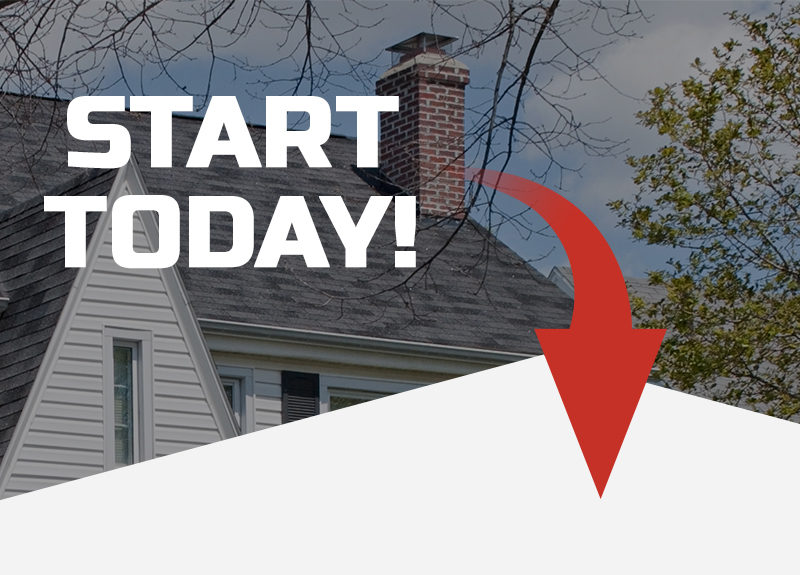 Don’t just choose anyone to restore your chimney to a like-new condition, choose the friendly professionals at ELITE Chimney and Masonry! From complete chimney rebuilds and gas line inspections to preparing your chimney for the winter months with waterproofing, we offer the widest variety of chimney and fireplace services that you are sure to love. And, with no-hassle project quotes for all of our customers, we continue to offer the most in value for your peace of mind. When you’re looking for the best chimney cleaning business in Highland Park, choose the professionals today at ELITE Chimney and Masonry. We know that you will love all that we have to offer, and we look forward to working with you!